Commercial property developer Knight Property Group continued its support of The Prince’s Trust this weekend by both sponsoring and supporting the organisation of the annual Prince’s Trust Clay Pigeon Shoot for the fourth year in a row. The event was held on Friday June 10 and raised over £187,000 for the charity. The Prince’s Trust of Scotland was established in 1976 and has provided key skills, training and financial aid to help over 700,000 young people from ages 13-30 across the UK change and improve their lives. The Clay Pigeon Shoot, based in Gleneagles, is an unrivalled sporting layout for participants of all levels and incorporates a host of activities for non- shooting participants including performances from Danny Holmes. This year, auction prizes included tennis lessons with Boris Becker, one weeks stay in Chalet Alaya and an Ian Falkner painting which sold for £17,000. Supporting the Prince’s Trust for over 9 years, Knight Property Group have raised a substantial six figure sum for the charity. 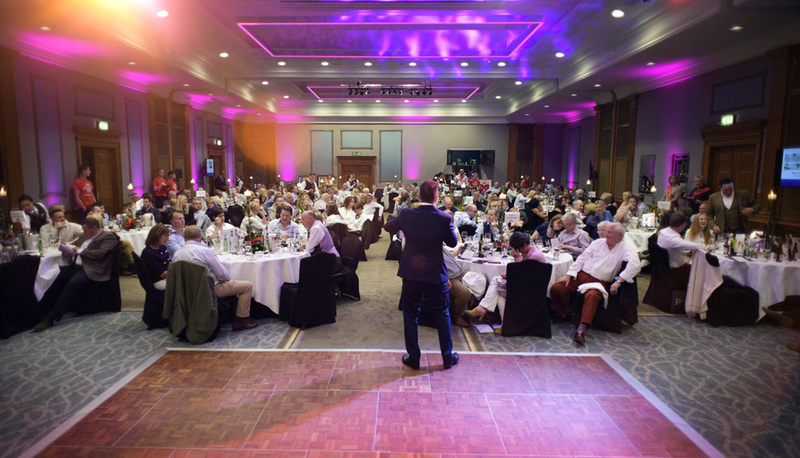 As well as attending events and donating auction items, James and his team have sponsored the Clay Pigeon Shoot in Gleneagles for 4 consecutive years, which has raised over £640,000.